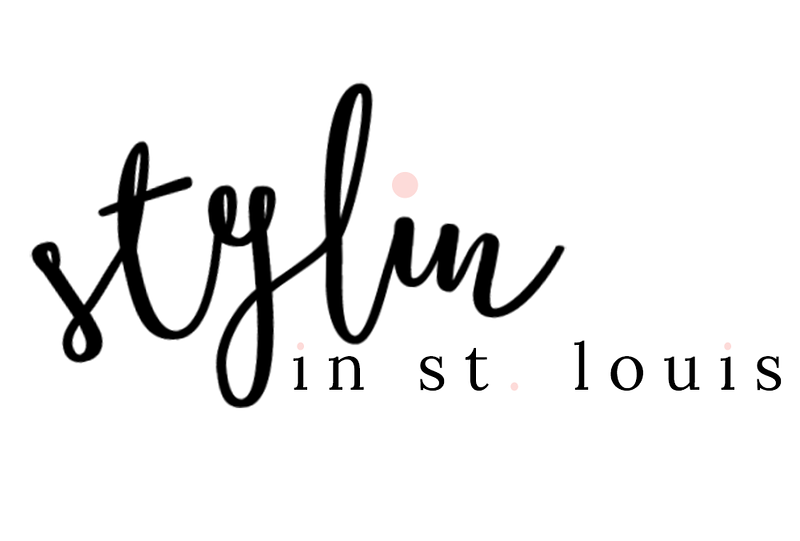 Stylin in St. Louis: Get Active…. Happy Tuesday! This year, I have set a goal to make getting in shape more of a priority! I got a Fitbit for Christmas and have been tracking my steps using the band. I also started a 6-week Love your body Challenge from Tone It Up! They send out a weekly schedule and so far I have stuck with it! Getting active can also mean wearing some great gym/workout clothes! Fun gym clothes make working out so much better! Cute workout clothes are the main motivating factor to getting me to the gym, ha! Sad but trueeeee. :) Love these picks, lady! i need some new gym garments! love your board! I love good active gear! Lululemon is my go to because i love finding pieces I can wear around and not look like I'm going to the gym. Great picks though! I love the pink hoodie! Great selection! I Love those nike pants! great picks!! I love the beanie! One of my girlfriends tried to recruit me to do the Tone It Up challenge with her!!! She seems to like it, so I'm glad to hear you are having success with it as well. I need to be better about working out this year - all of that cute workout garb would certainly help! I love cute active wear an I would buy any of these pieces. Wonderful post. Great workout cloths.I need some new one.My resolution is to stay active! Cute workout clothes totally keep me inspired. Love all of these picks! Tone it up is awesome! This year I am trying to do atleast 30 mins workout each day...so far been able to keep up with it..lets hope i can..Love your picks! I'm trying to get my 10k steps in each day too, and it really can be tough on some days. New workout clothes are always a great way to inspire a killer workout. Pretty workout gear definitely makes it more fun...maybe. :) I love these picks, especially the Zella top! You make me NEED a second pair of wellies! 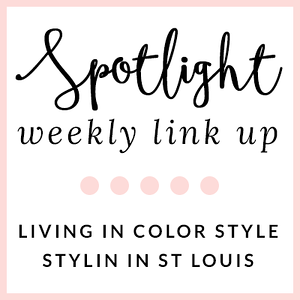 Such a fun pop of color for the winter! Loving the fun pops of blue and pink in this casual outfit!